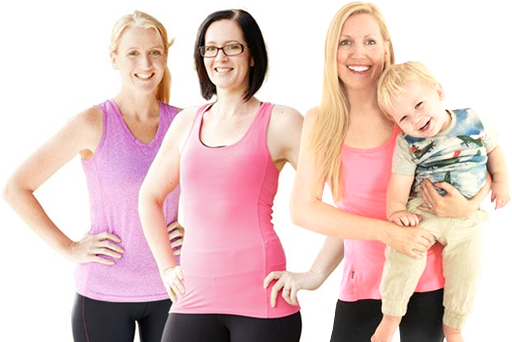 It was established in 2010 by Rhian Allen, a mum of 2 (that’s Rhian below with the blonde hair holding one of her boys), who was passionate about providing a solution and support network to help mums lose weight in a healthy, sustainable way – that didn’t include fad methods and also was safe for breastfeeding mums. 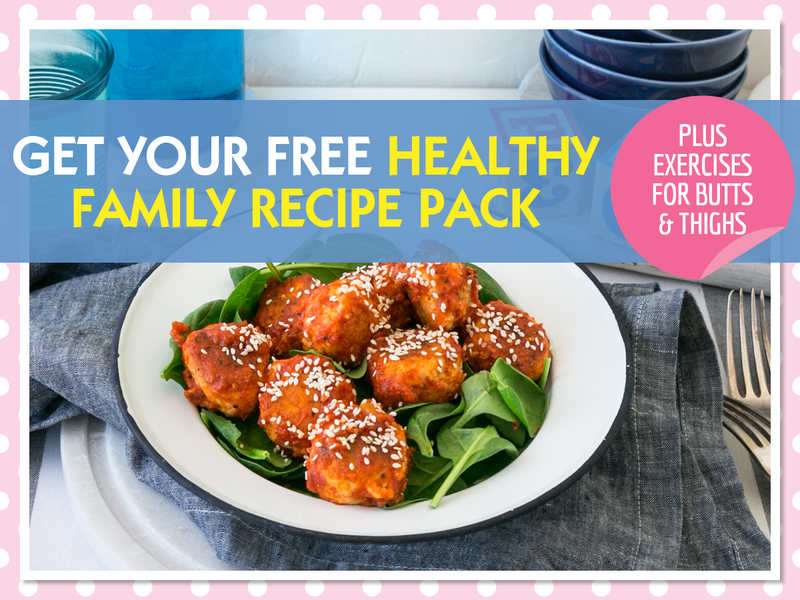 All products on the program are created by Nutritionists and Post Natal Exercise Experts. The Healthy Mummy that exists community is also extremely active and supportive with over 450,00 mums on social media and over 70,000 in the main Private Support Group. 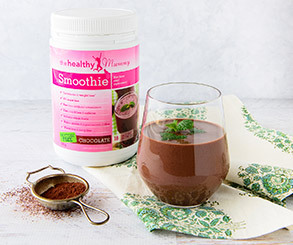 Mums on our Healthy Mummy plans use a combination of the 28 Day Weight Loss Challenge and The Healthy Mummy Smoothies. The 28 Day Weight Loss Challenge is an online program providing over 2,000 recipes, customisable menus, personalised shopping lists, daily exercises and videos plus constant support. Mums have incredible results on our plans. 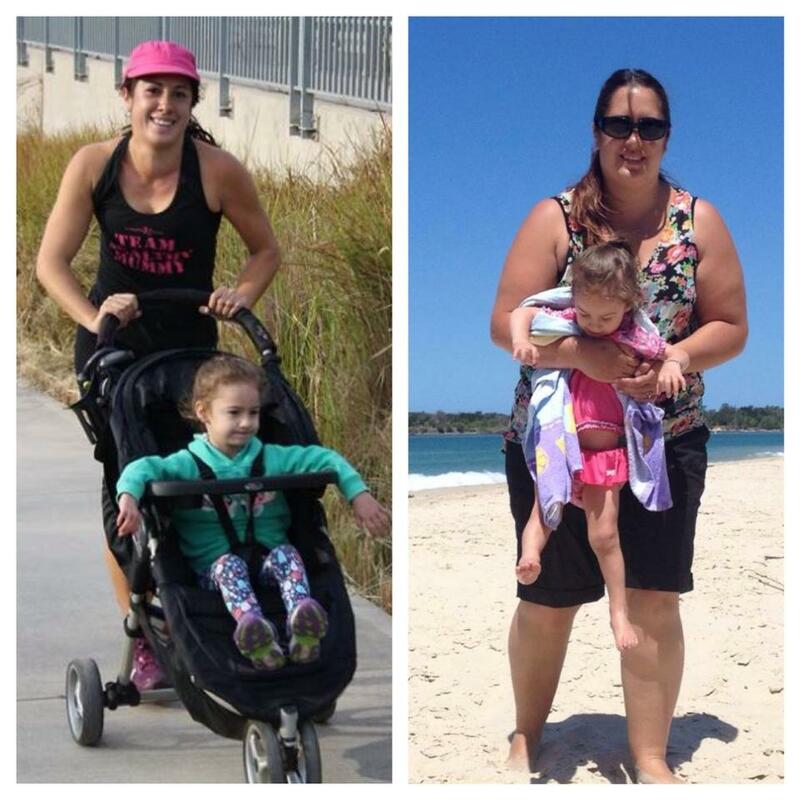 Whether mums have 50kg or 5kg to lose we can help. 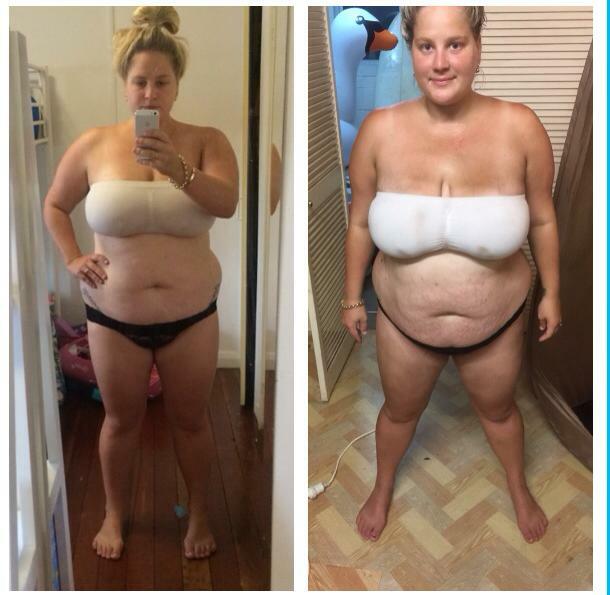 I’ve lost 41kgs using the 28 day weight loss challenges and Healthy Mummy Smoothies. The Healthy Mummy has helped make it easier to make such big changes. 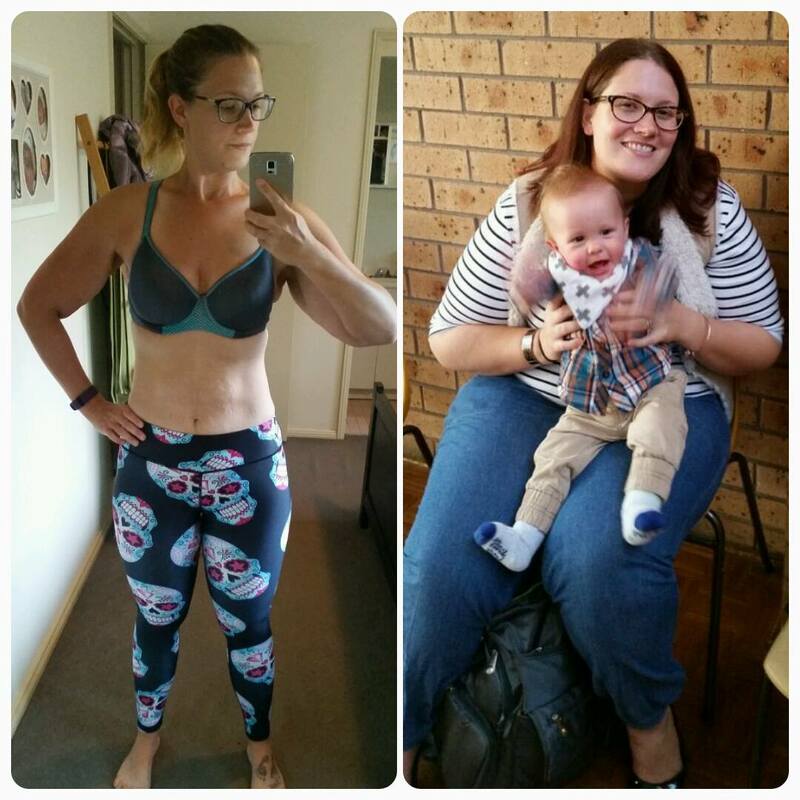 When I found The Healthy Mummy in August 2014 I was desperate to lose weight for my wedding but was so overwhelmed with the amount I needed to lose. After years of losing and gaining weight I needed something I could easily follow, adapt for my family and be able to maintain. As soon as I looked at the 28 Day Challenges I signed up and ordered some smoothie tubs, it has been one of the best decisions for myself and my family. 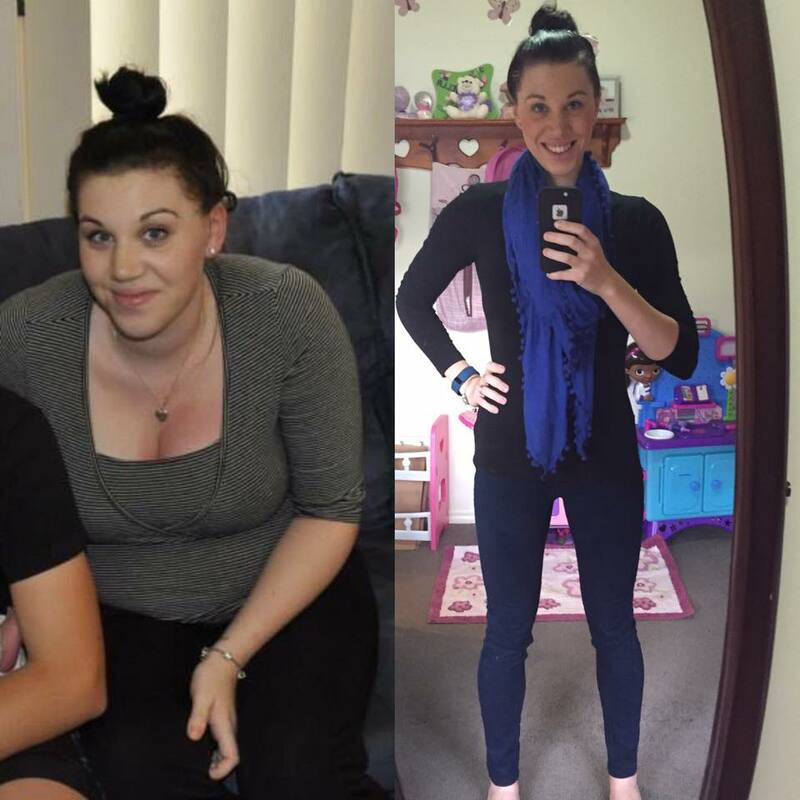 I lost 52kgs in 15months and gained more energy, confidence and fitness. I’ve had some extremely hard days and weeks we all do, but what’s important is to never give up. 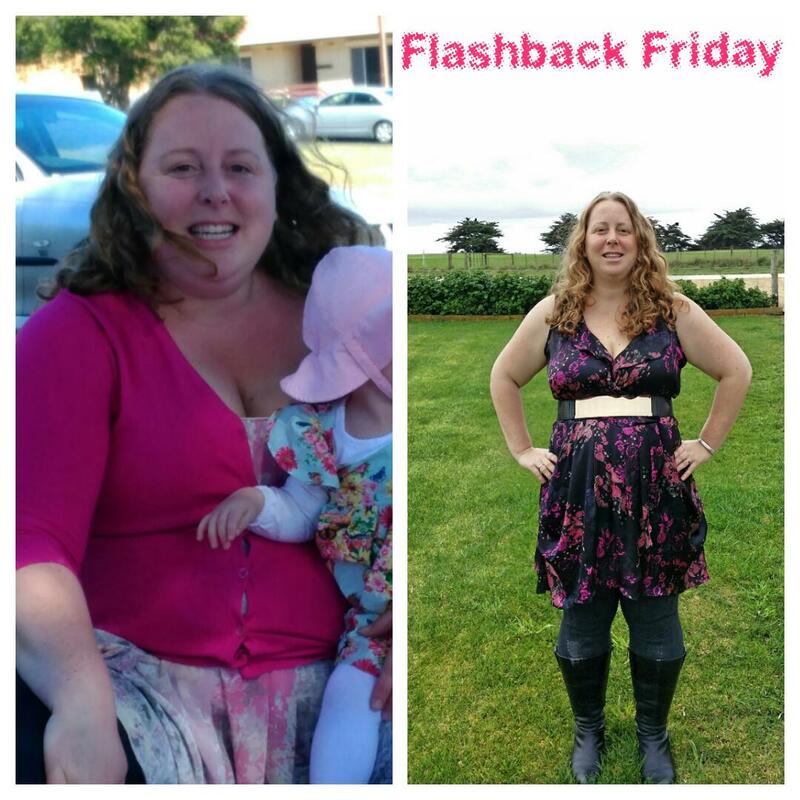 20kgs gone and so much more confidence gained, thanks to all things Lose Baby Weight! I think it was late jan this year a mate added me to the wonderful local group. Normally I would delete myself off these things pretty fast but I just watched out of curiosity on what my friend was doing. I was completely surprised to see the amazing support given on the page. Then seeing the results of my mate I thought I would join the team Tuesday walk in February and give the smoothies a go. Seriously I have not looked back since. I bought the hm dvd pretty quickly after that and ensured I hit 10000 steps even if it ment late nights walking around the orchard. Today I do my steps, night workouts after the kids go to bed, some day fun exercise with the kidlings and we enjoy the hm challenge meals every day. So far as of today I have lost 21.2kgs which is great but the whole reason I’m doing this is for what I’ve gained and that is the extra days. I want as many extra days added as possible. I know that I’ll never know if I got it but I figure just the chance of it is worth it. Side note. On my first walk I had to borrow my hubby’s sneakers, now I own 5 pairs. *This material is for information only and not intended to replace the advice of a medical professional. Please consult with your Doctor before starting any weight loss program and do not begin any exercise routine unless you have your Doctor’s clearance. .The owners of Lose Baby Weight shall have no no liability or responsibility to any person or entity with respect to any loss or damage caused, or alleged to be caused, directly or indirectly by the information contained hereinWe also recommend talking to your Doctor if your baby suffers from Colic or reflux before starting any diet plan as certain foods may exacerbate the colic if you are breastfeeding.